Carlos Sanchez was born and grew up in Caracas, Venezuela. With a degree in Computer Science, Sanchez began his career working for financial institutions, and later for Venezuela’s government oil companies and Information Technology companies. He moved to South Florida in 1992 and opened his own IT and Service company. 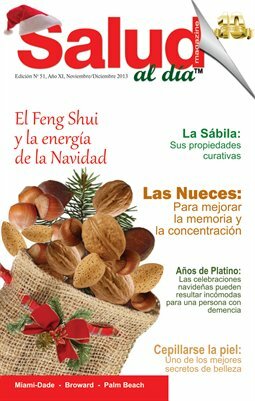 The personal experience he gained living in South Florida, coupled with his enterprise spirit and ample knowledge of the Hispanic culture helped him come up with a unique idea for its time: a magazine that would provide health news in Spanish. 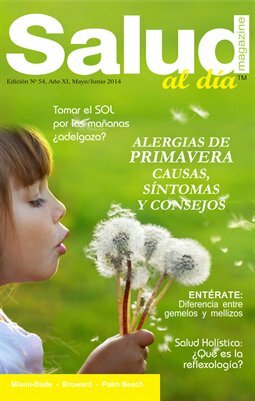 In 2004, SALUD al Dia magazine was born filled with positive healthcare industry news and news you can use. 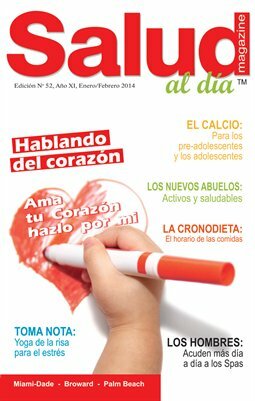 To grow his magazine brand, he has maintained excellent relationships with Hospitals, Universities, Doctors, Foundations, health care professionals, and governmental health care institutions, often serving as a distribution outlet for these organizations to communicate with the Hispanic community.